WeBuyGymEquipment.com is the most recognised commercial used fitness equipment bidding platform. 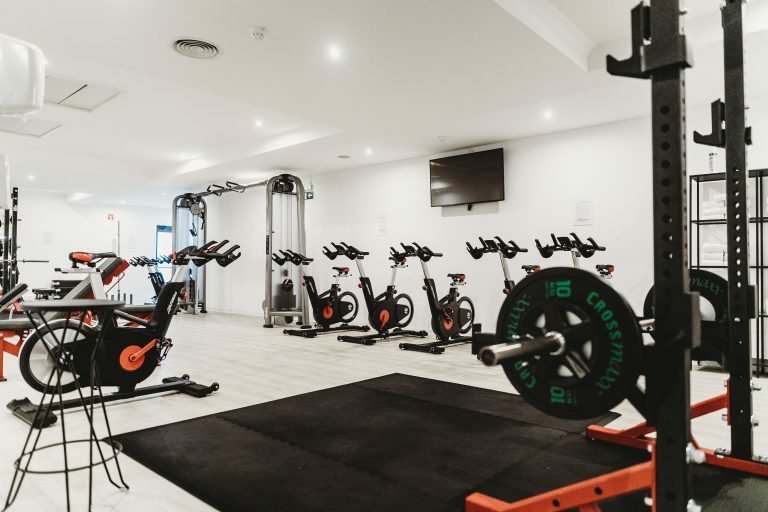 The platform was created to help gym operators to sell their unwanted used gym equipment and likewise, help commercial dealers to buy used fitness equipment. WeBuyGymEquipment.com is the home of buying and selling used gym equipment in the UK. 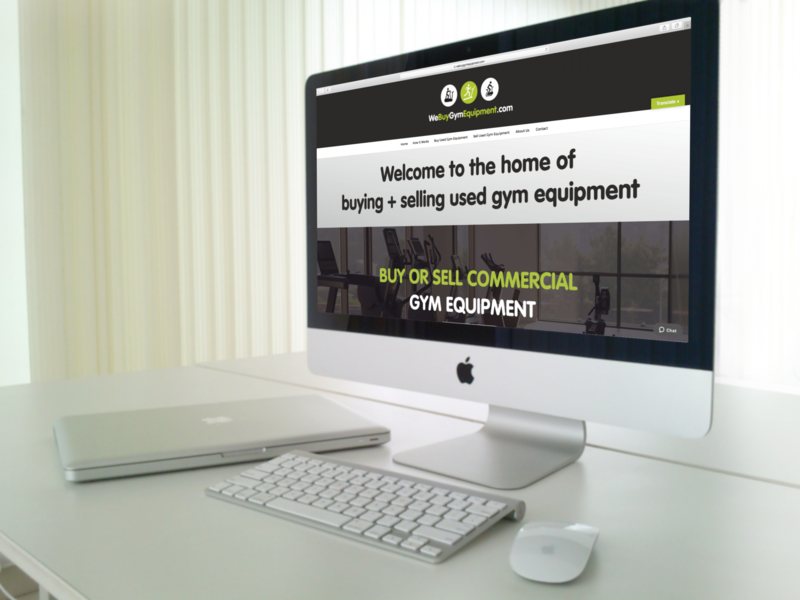 It provides a platform for gym operators and consumers to buy and sell their second hand gym apparatus. 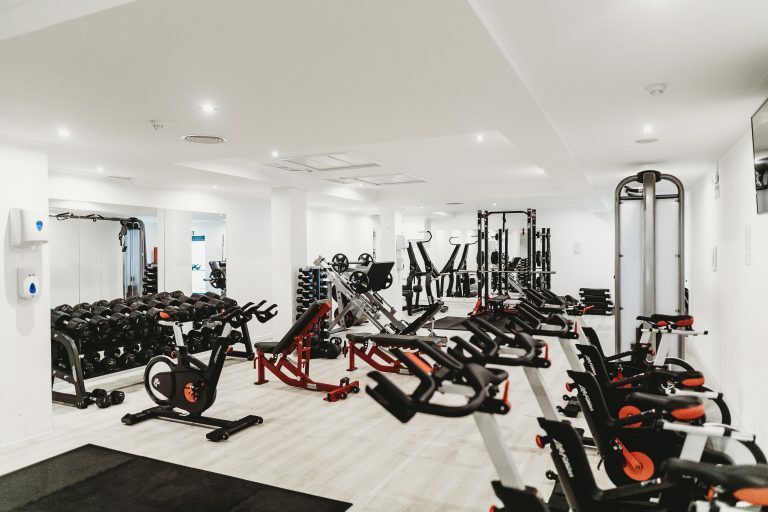 The company is the most recognised commercial used gym apparatus bidding platform not only in the UK but across the globe, helping commercial users sell unwanted second hand fitness equipment and allowing approved buyers to bid and buy through a controlled platform. WeBuyGymEquipment.com approached Hush Digital with the need for a completely bespoke bidding system that could cater for their unique requirements. This was a typical occasion where an off-the-shelf solution just wouldn’t cut it, and a bespoke software solution was required in order to fulfil all of the requirements of the brief. 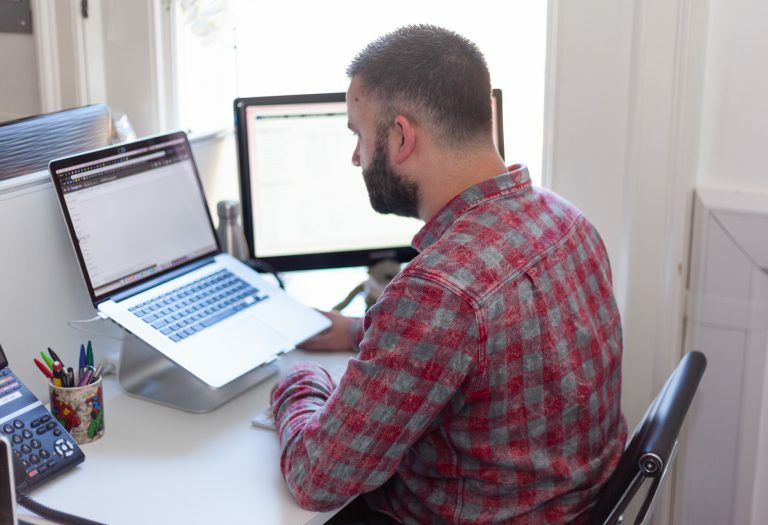 The client had a website set-up and running already, so it was a case of building and integrating the new bidding system to cater for this important element of the business. The HushBots delivered an intricate new bidding system, tailored exactly to the client’s needs, to help customers to easily login and bid on desired gym equipment. 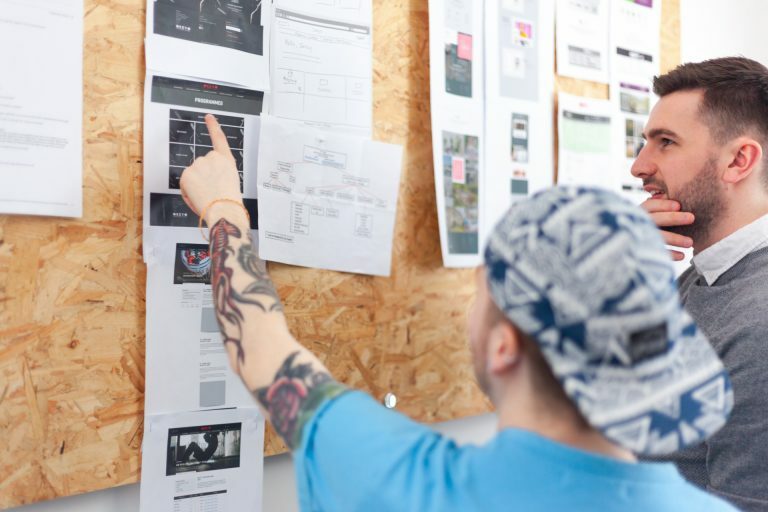 Our approach started with a detailed database process plan to nail down the required user journey before we began creating core page wireframes and mock designs, suitable across a wide range of devices. Once these elements were signed off, we built the complex back-end bidding system, including pages for sellers, auction panels, bid overviews and an admin panel for webuygymequipment.com’s website management team to manage the back-end processes. We also seamlessly integrated this system with the client’s chosen CRM system, created email templates with tailored functionality for email notifications and tested the system thoroughly before the big launch. 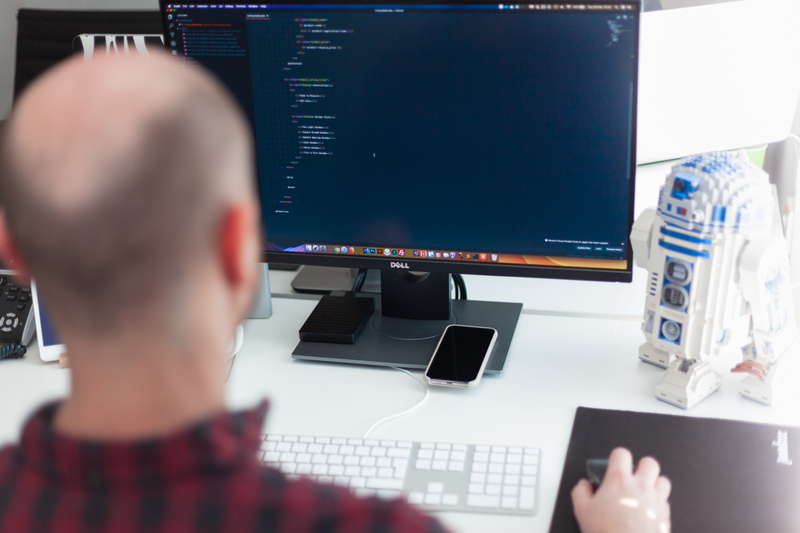 We now support the client on and ongoing basis with tailored hosting and support packages, to ensure the continued smooth running of the bespoke bidding system.